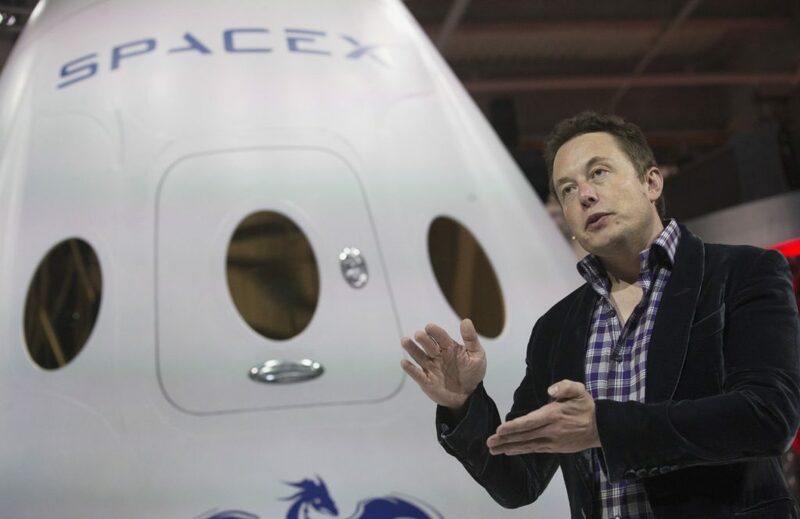 April 27, 2016 – SpaceX plans to send an uncrewed Dragon spacecraft to Mars as early as 2018, the company said on Wednesday, a first step in achieving founder Elon Musk’s goal to fly people to another planet. U.S. space agency NASA, which is aiming for a human mission to Mars in the 2030s, said it will provide technical support for SpaceX’s first foray, known as Red Dragon. 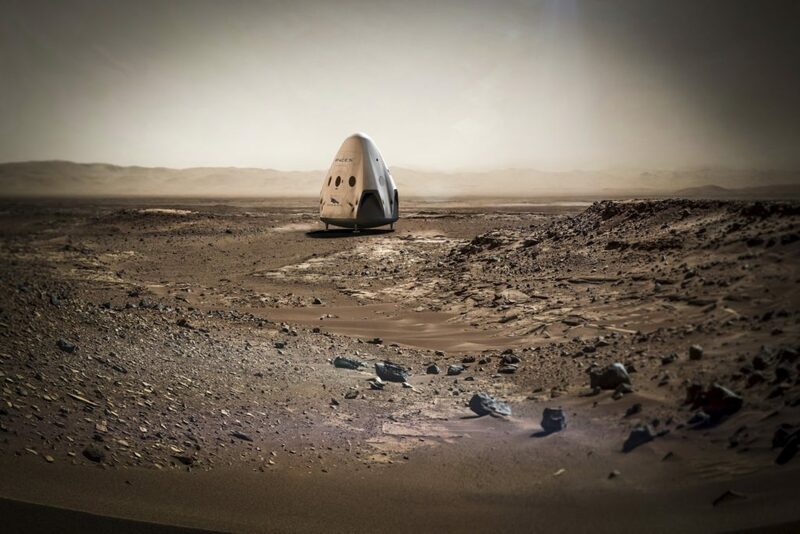 The announcement marks SpaceX’s first target date for its uncrewed mission to Mars. 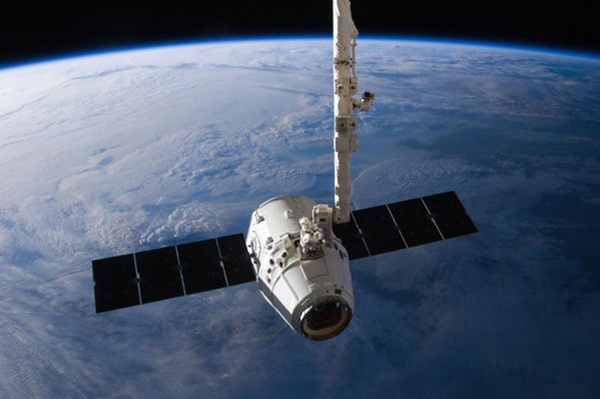 SpaceX now flies cargo versions of its Dragon capsule to and from the International Space Station under a $2 billion resupply services contract with NASA.